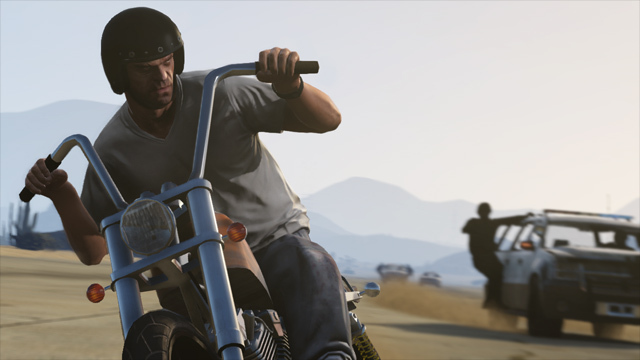 We already knew that Grand Theft Auto V sold tons of copies on its first day in stores. Rockstar Games' parent company Take-Two Interactive confirmed today that the second and third day went pretty well, too. The game's total sales have now passed $1 billion. 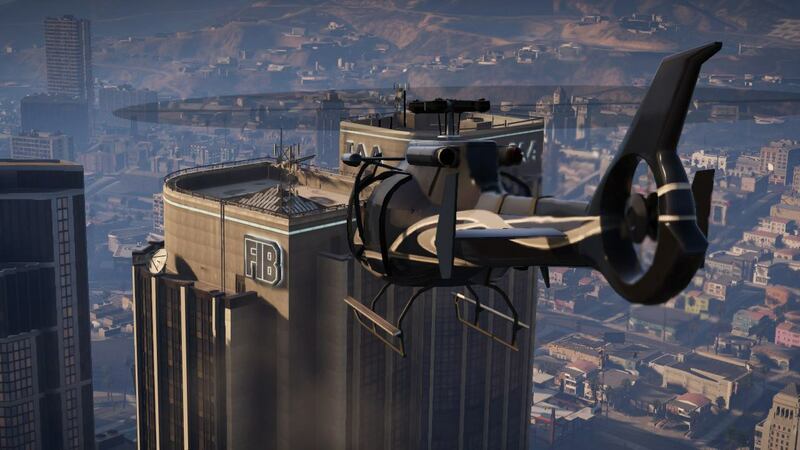 GTA 5 launched at midnight on Tuesday in thousands of stores across the globe. The netted sales of over $800 million in that day alone. Their launch day dwarfed the once-record-breaking debuts of Grand Theft Auto IV ($310 million) and Call of Duty: Black Ops 2 ($500 million). It was the best premiere for any Take-Two game released to date. Take-Two believes that, by reaching $1 billion in sales in three days, GTA 5 is the fastest-selling entertainment property ever made. They won that race by a mile, too. The previous record holder on the gaming front was Black Ops 2, which made it to $1 billion in 15 days. The Avengers, one of the fastest films to reach $1 billion, took 19 days. 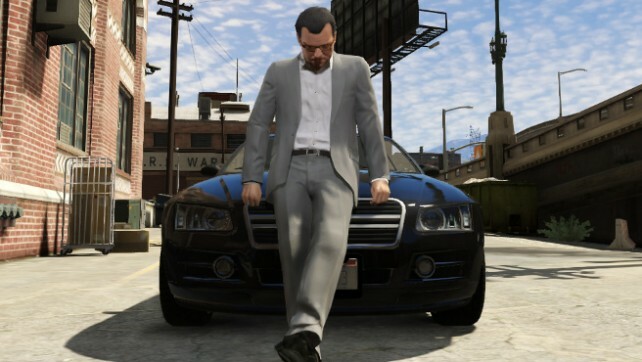 "Grand Theft Auto is a cultural phenomenon and Rockstar Games continues to redefine what can be achieved in interactive entertainment," said Strauss Zelnick, Chairman and CEO of Take-Two. "We are incredibly proud of the extraordinary critical and commercial response to Grand Theft Auto V."
The exact budget for GTA V isn't clear but it's estimated that Rockstar spent about a quarter of a billion dollars to create the long-awaited sequel. Even if the actual budget was twice that much, we're looking at a hugely successful launch. 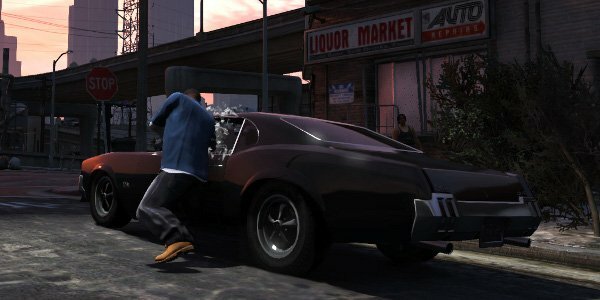 How'd Rockstar end up with such a huge hit? The years of waiting between GTA IV and GTA V helped, as did the massive marketing campaign. The wave of positive reviews this week played some role as well. The game's currently sitting at a 98 Metacritic score for Xbox 360 and 97 for PS3, which would make it the highest-rated game of the year (assuming you put stock in Metacritic's algorithms, anyway). 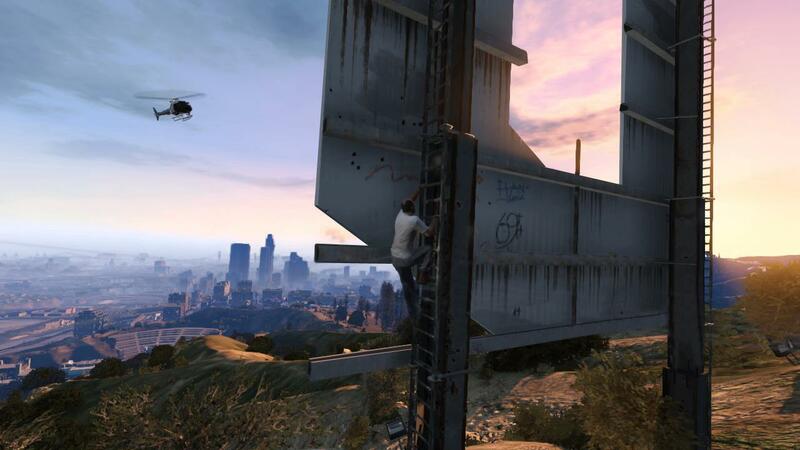 GTA 5 is available on both the PS3 and Xbox 360. 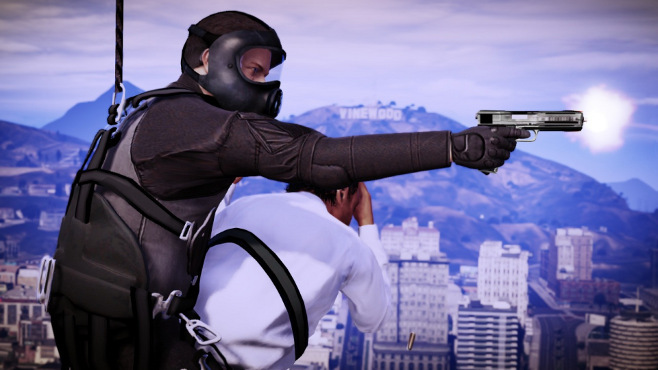 The game's multiplayer component, GTA Online, will launch on October 1st.